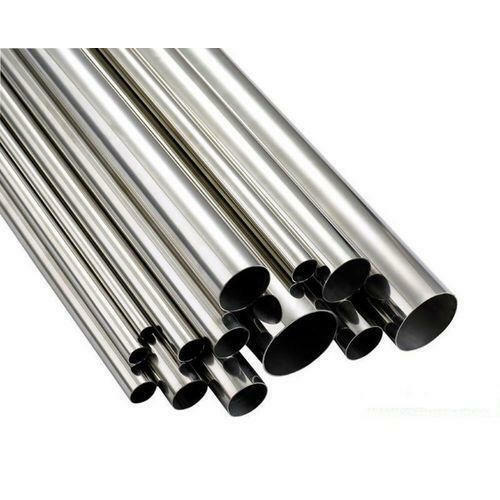 Our company has created a niche in the field of offering Stainless Steel Commercial Pipe. Established in the year 1985 at Charni Road, Mumbai, Maharashtra, India, We “MP Steel Centre” is Sole Proprietorship Firm and acknowledged among the noteworthy Wholesale Supplier and Retailer of the best quality Stainless Steel Bar, Stainless Steel Pipe, Stainless Steel Sheet, Stainless Steel Coil, Stainless Steel Plate and much more. With the support of our mentor “Mohit Jain", we have been able to attain a huge client base.